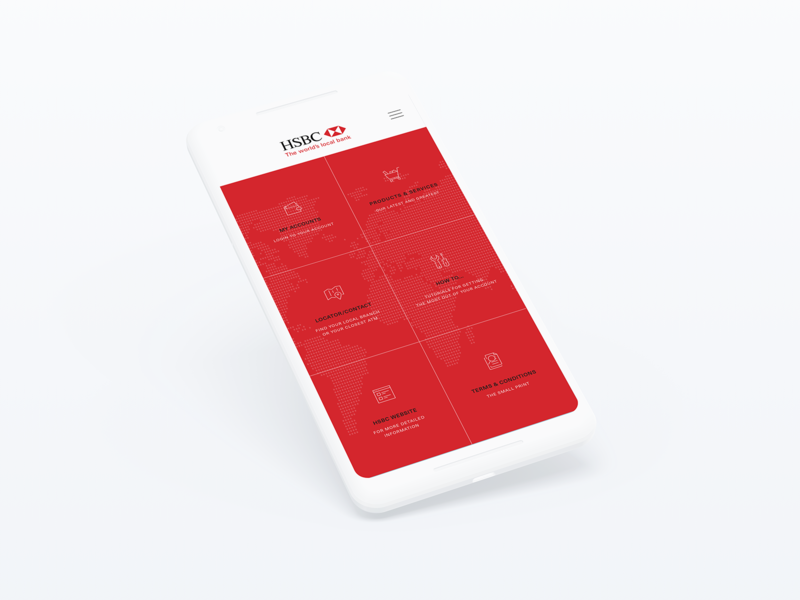 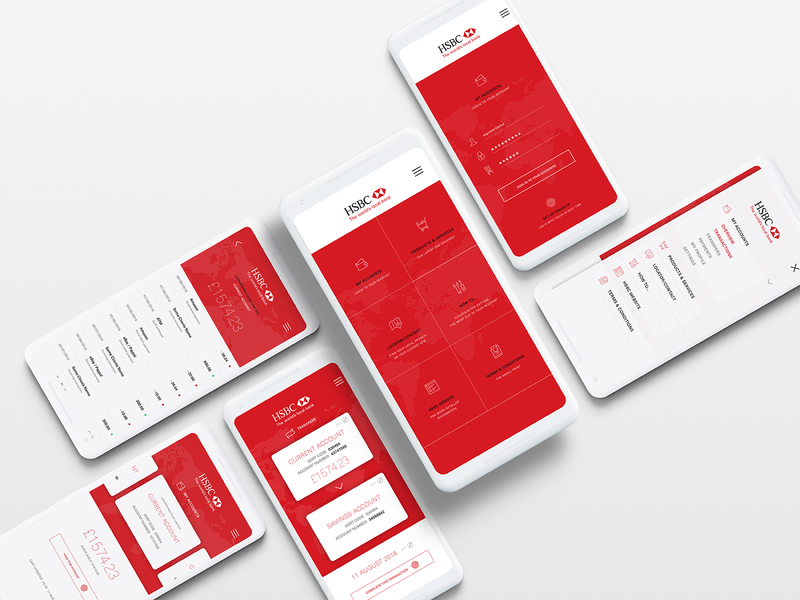 Design for the HSBC Business Banking mobile app to overhaul and improve the UX, UI, and overall design & presentation. 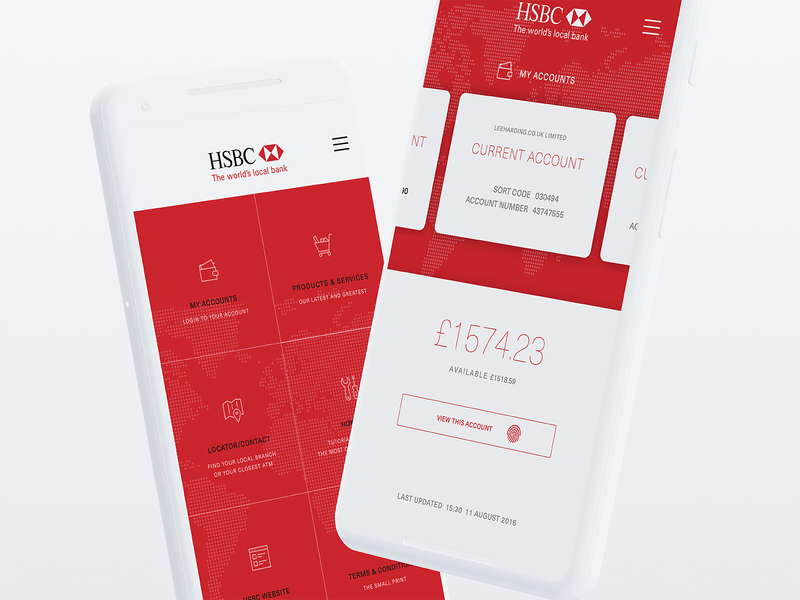 The main goals were to create a more useful app and UX even when offline and reassure users that the app is a secure alternative to in-branch or website banking. 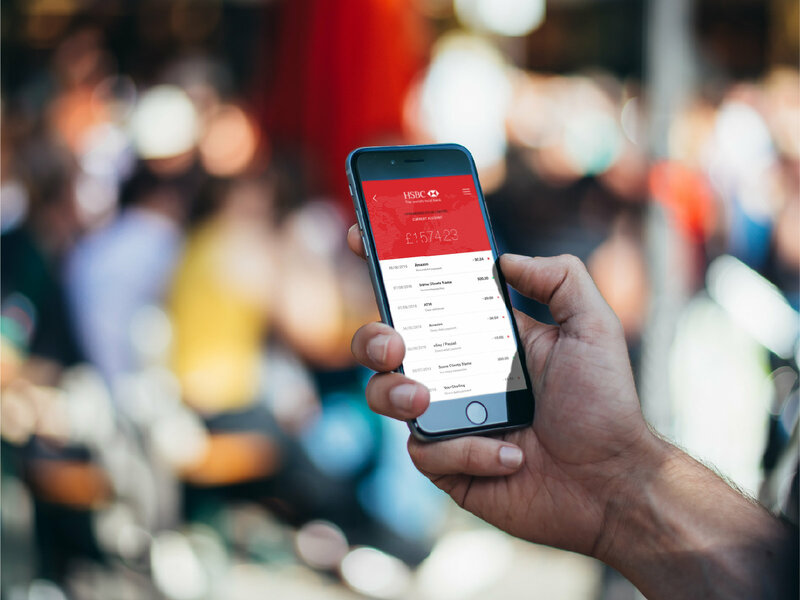 This was to encourage uptake in the app which was subject to a lot of criticism due to it's clunky and outdated UI.